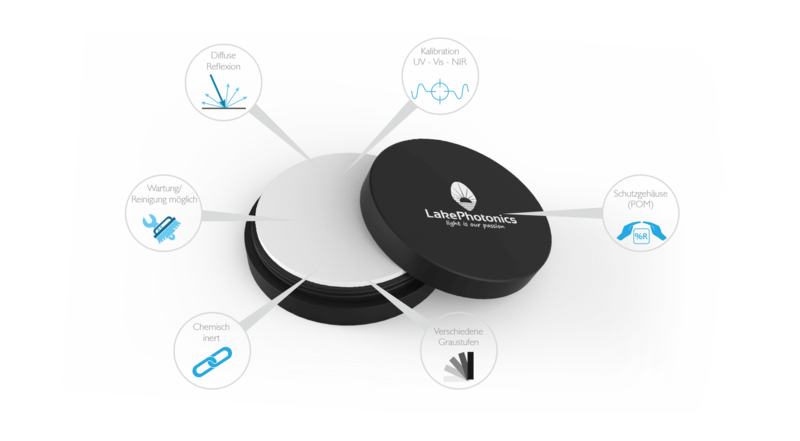 Lake Photonics is your competent and reliable partner in the field of diffuse reflection and transmission materials. Photonics is currently a globally attractive key technology and high-tech sector. As cross-sectional technology, the application potential of photonics for today’s market extends far beyond existing association boundaries. 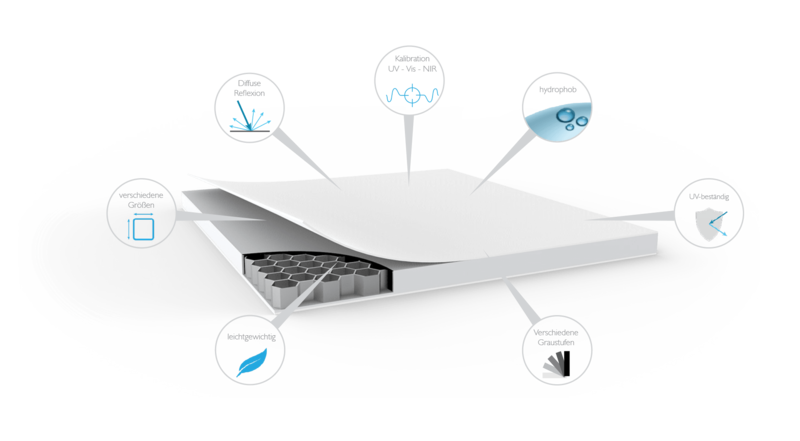 Our products are necessary components in wide-ranging applications within the field of photonics. 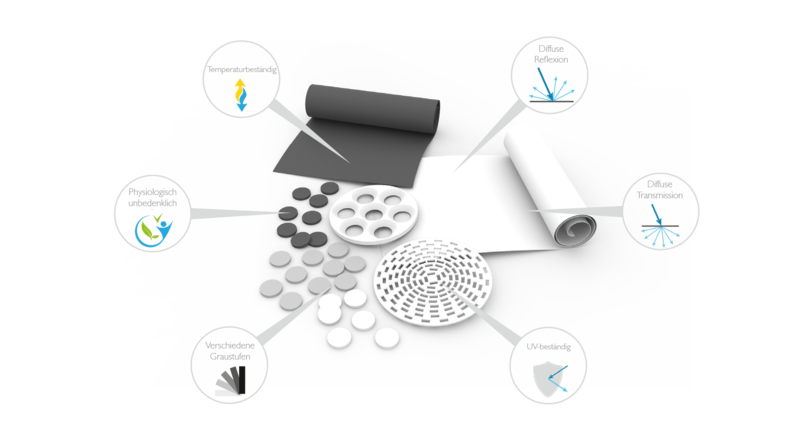 These include white references in the form of reflection standards and reflection targets, diffuse reflection and transmission films, integrating spheres, reflectors for solid-state lasers, high-quality projection surfaces and many other optical components for the photonics sector. 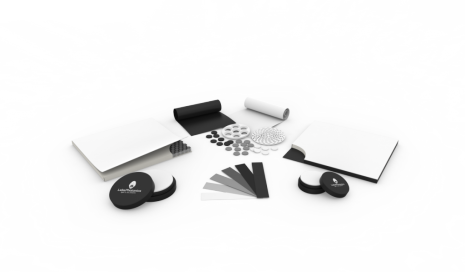 Have a look at our range of diffuse reflection materials. 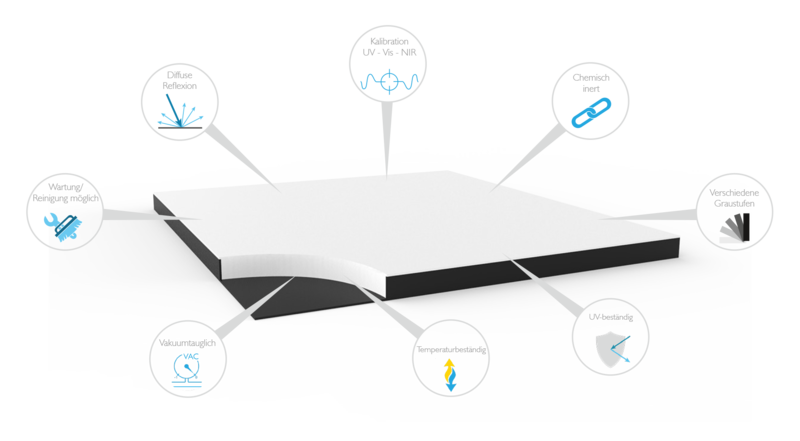 We can offer all sorts of different solutions for your optical application in the UV/vis/NIR area, and have a wide range of options to choose from. See all "News and events"